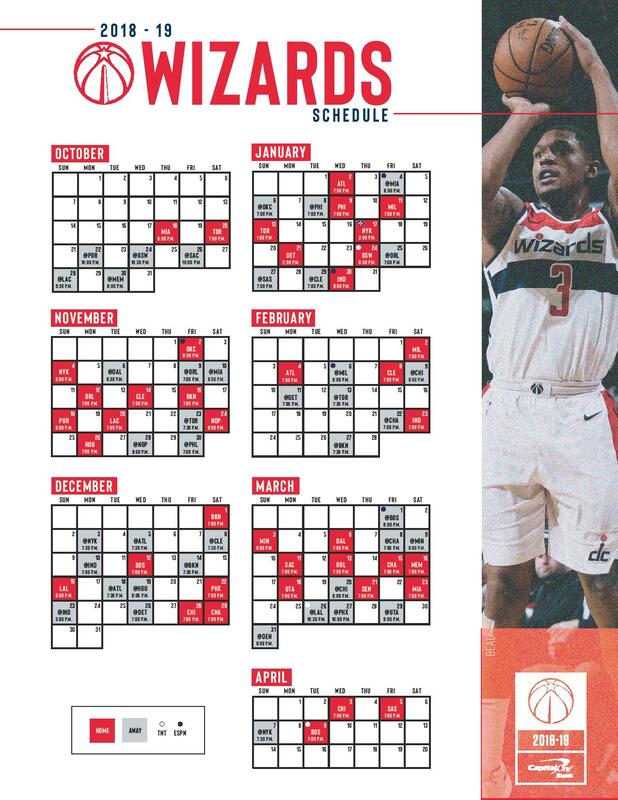 Get the first look at the 2016-2017 Washington Wizards! 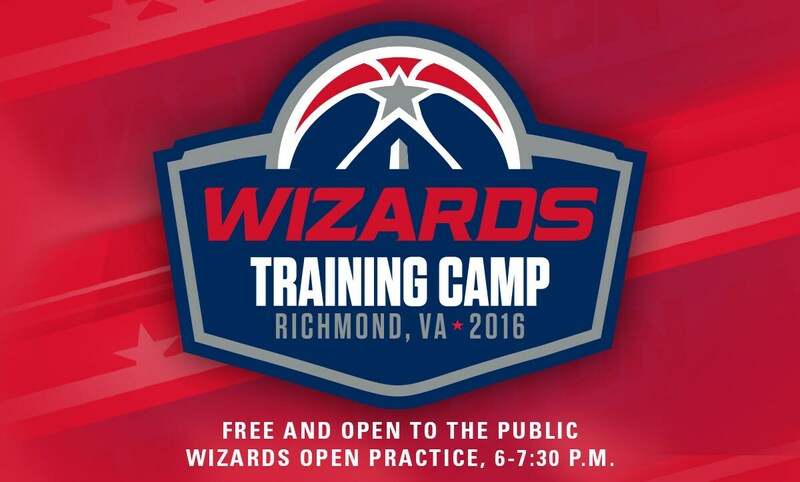 The Wizards training camp open practice will be held at Virginia Commonwealth University in Richmond, Virginia on Friday, September 30 at 6 p.m.. This event is FREE and open to the public. RSVP here. The first 600 fans in attendance will be invited to participate in a post-practice autograph session and will receive a t-shirt. Doors open at 5:00 p.m., arrive early and take a free throw on the court, have your face painted, meet the Wizard Girls and more!